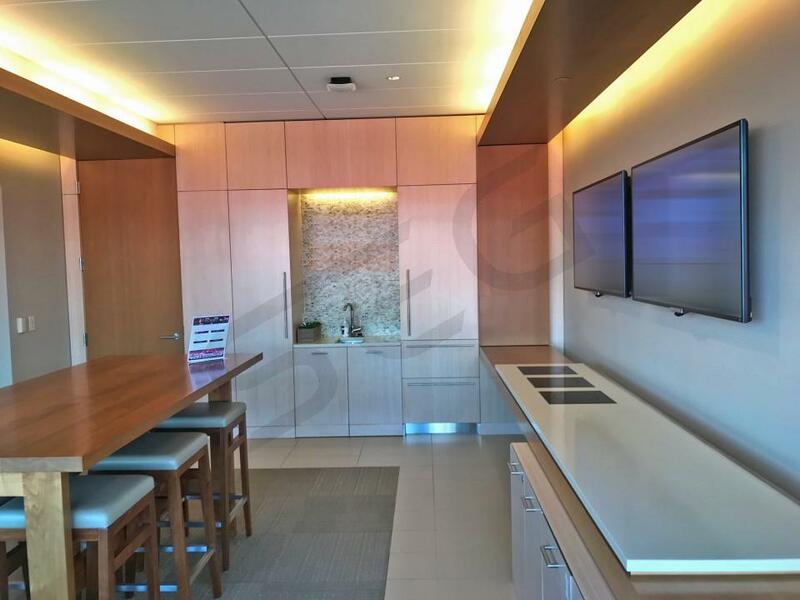 How much do Redbox Bowl suites cost? 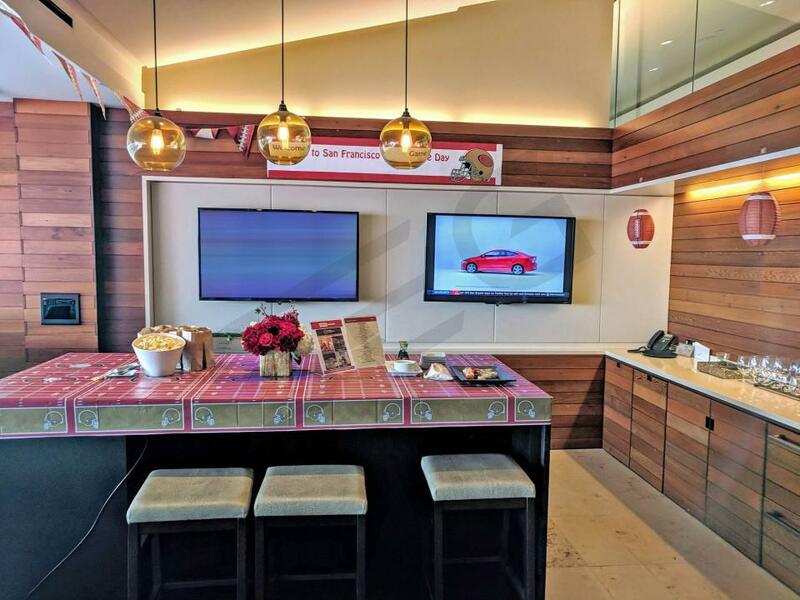 Suite prices for the Redbox Bowl will vary based on matchup, suite location and suite level. Historically, suite prices for this Bowl Game range from $7,000-$15,000. 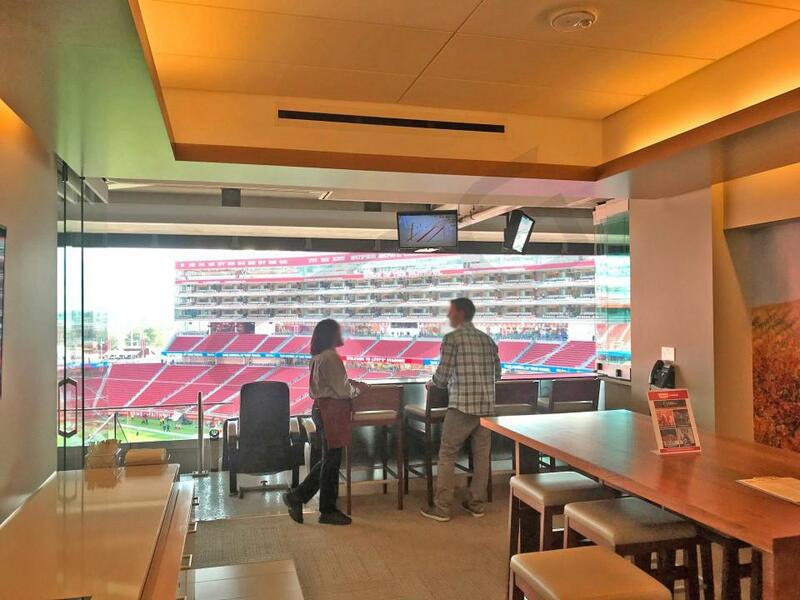 Citrix Owners Club suites are the highest-end premium seating option at Levi's Stadium. Owners Club suites are located on the lowest suite level on the visitor's sideline. 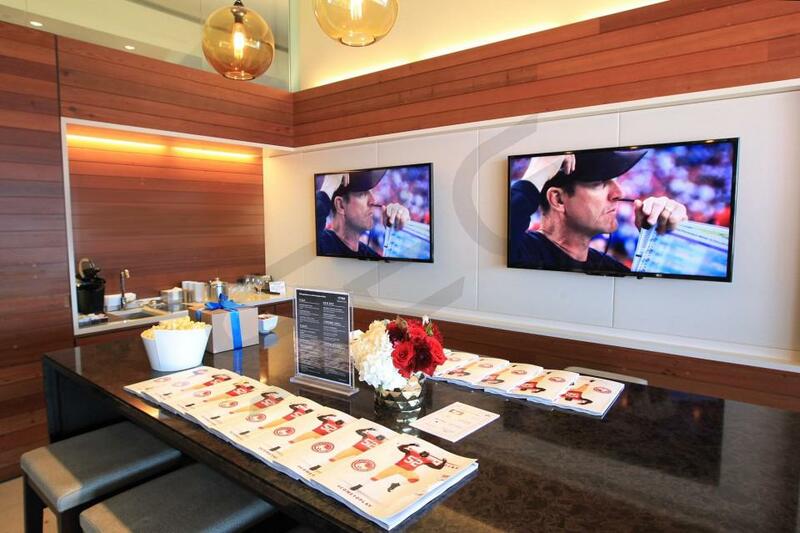 Premium food and beverage options are included with the purchase of an Owners Club suite. 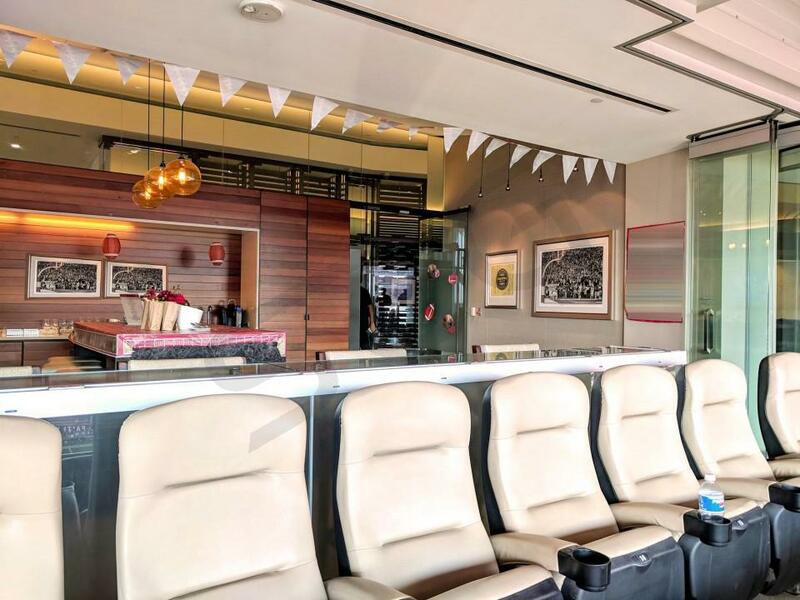 Food and drinks are served upscale buffet style in the neighboring Owners Club Lounge. Owners Club Suites include 20 tickets and 5 VIP parking passes. 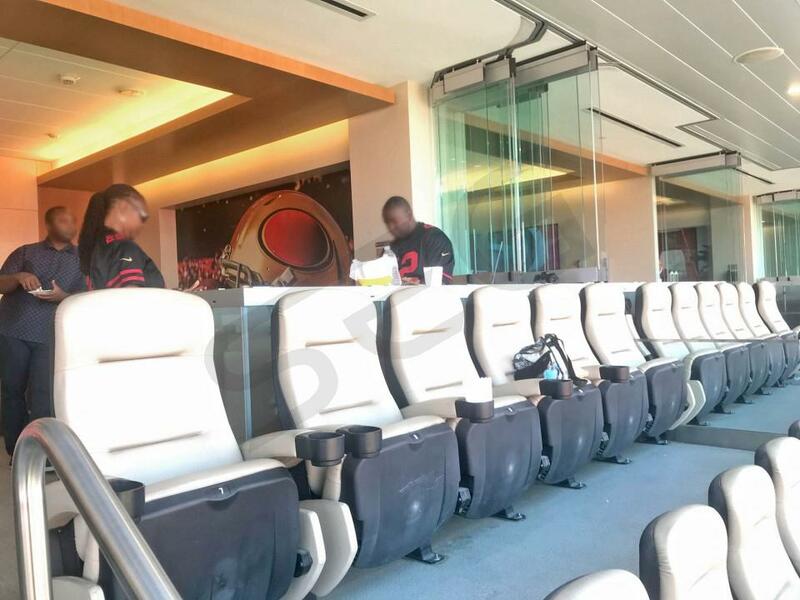 SAP Tower suites are located on the 49ers sideline. SAP Tier 1 suites occupy the lowest level of the SAP Tower. SAP Tier 1 suites include 16 tickets and 4 VIP parking passes with the option to purchase up to 4 additional suite tickets. Premium in-suite catering is an additional cost. Suite ticket-holders will have access to stadium clubs and VIP entrances. 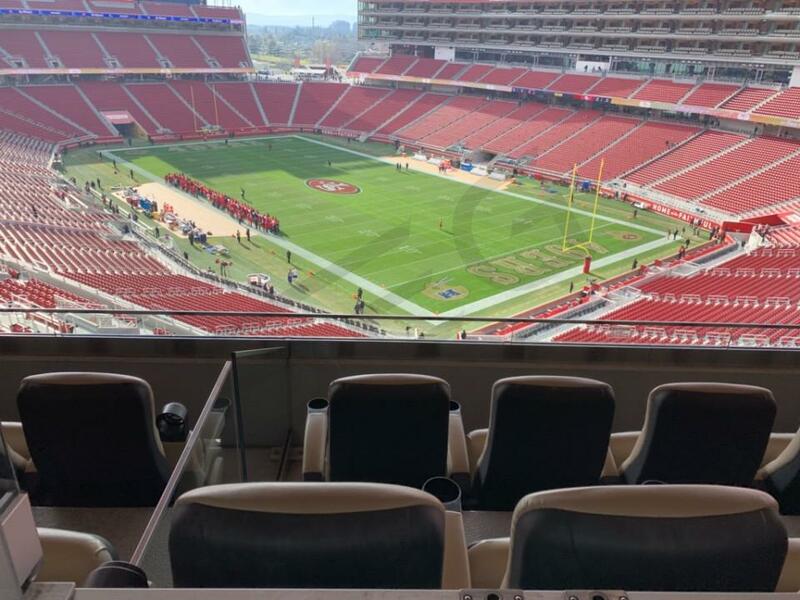 SAP Tower suites are located on the 49ers sideline. SAP Tier 2 Suites are the middle of three tiers in the tower. SAP Tower suites include 16 tickets and 4 VIP parking passes with the option to purchase up to 4 additional suite tickets. Premium in-suite catering is an additional cost. Suite ticket-holders will have access to stadium clubs and VIP entrances. 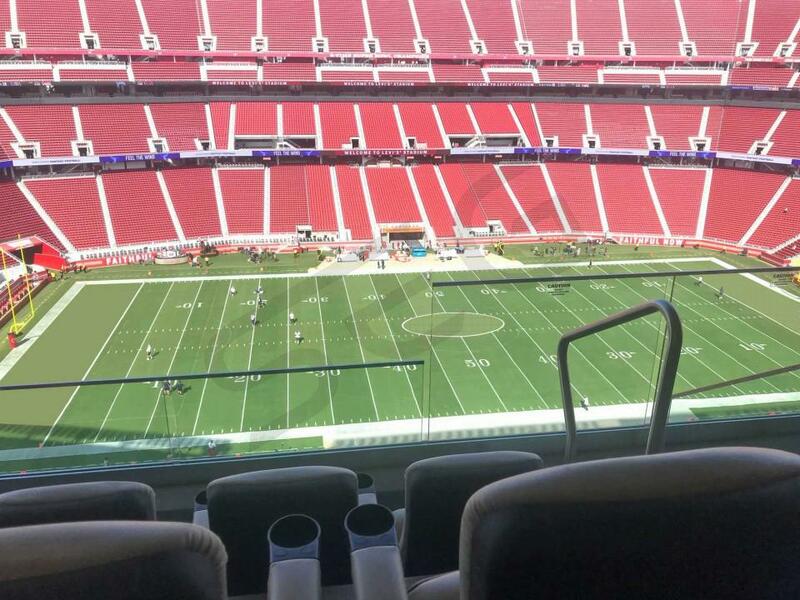 SAP Tower suites are located on the 49ers sideline. SAP Tier 3 suites occupy the highest level of the SAP Tower. SAP Tier 3 suites include 16 tickets and 4 VIP parking passes with the option to purchase up to 4 additional suite tickets. Premium in-suite catering is an additional cost. Suite ticket-holders will have access to stadium clubs and VIP entrances. 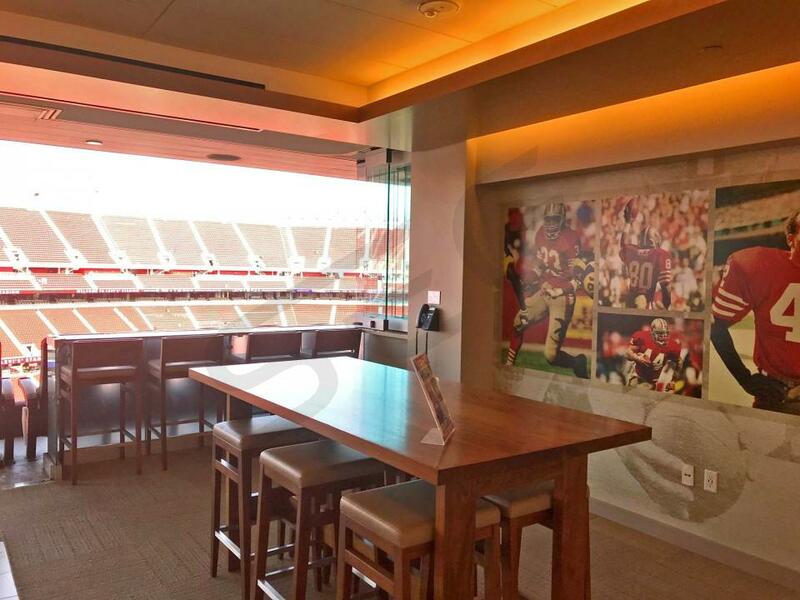 North End Trophy Club suites at Levi's Stadium are located at the North end zone. 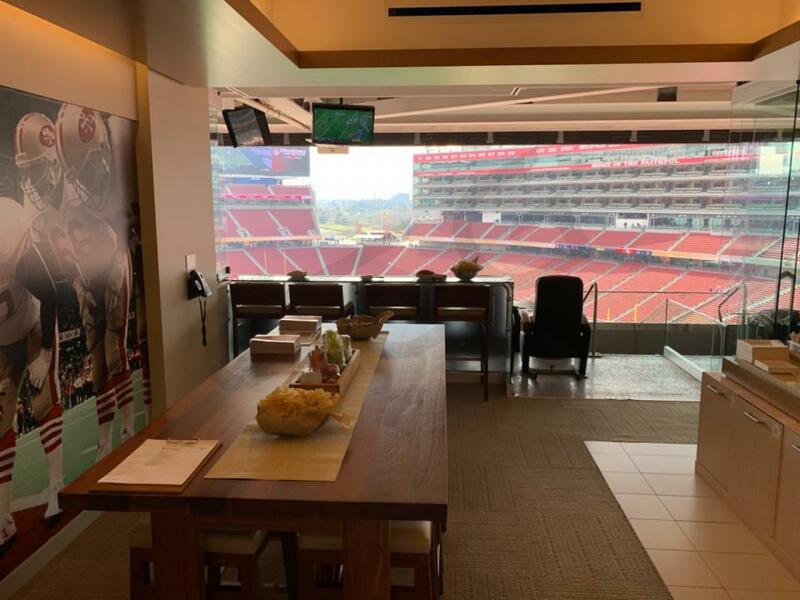 These suites in particular include 20 tickets and 5 VIP parking passes for 49ers games, but the amount of tickets and parking passes can vary for secondary events. 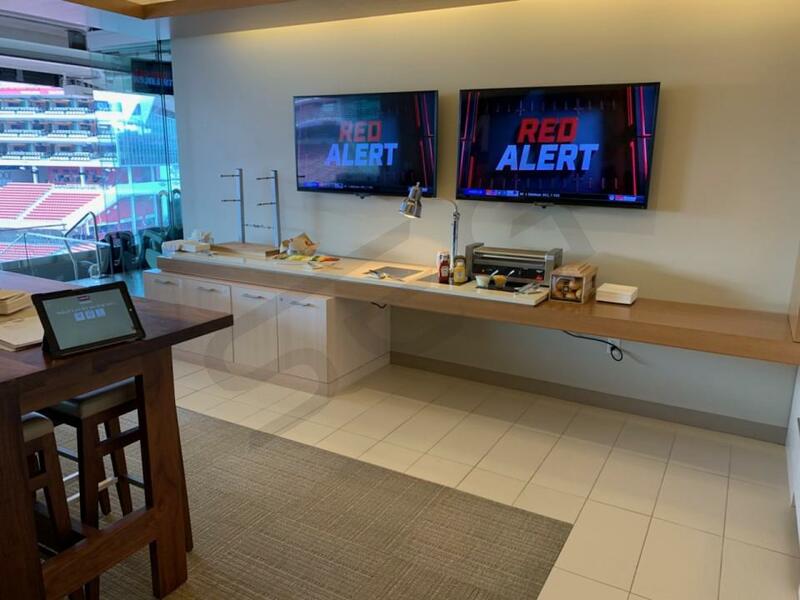 North End Zone suites can be catered in advance at an additional cost. 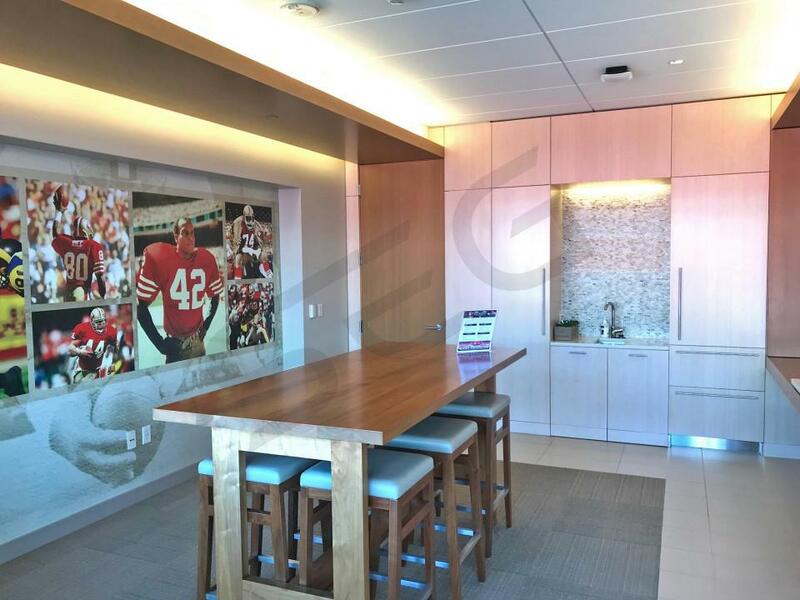 South End Trophy Club suites at Levi's Stadium are located at the South end zone. 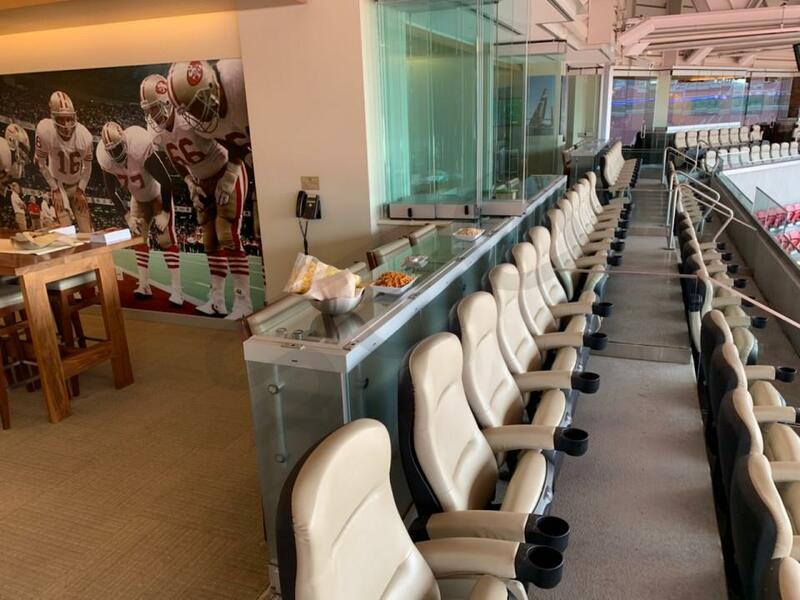 These suites in particular include 20 tickets and 5 VIP parking passes for 49ers games, but the amount of tickets and parking passes can vary for secondary events. 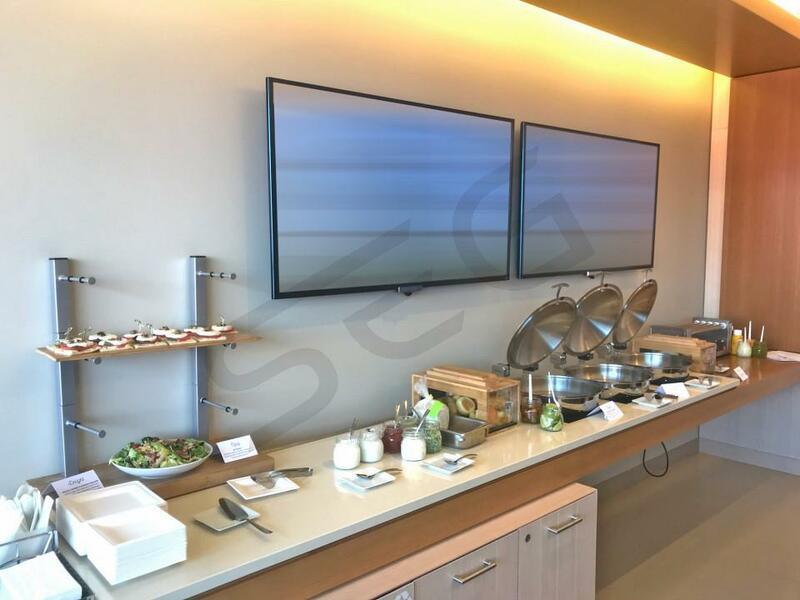 North End Zone suites can be catered in advance at an additional cost. 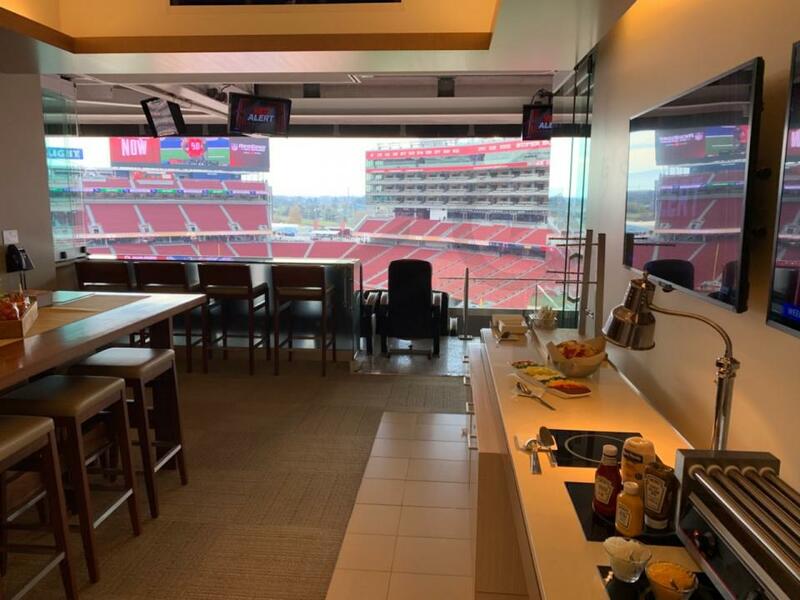 Suite Experience Group helps customers throughout the world to plan corporate and personal events in private Luxury Suites at Levi’s Stadium. 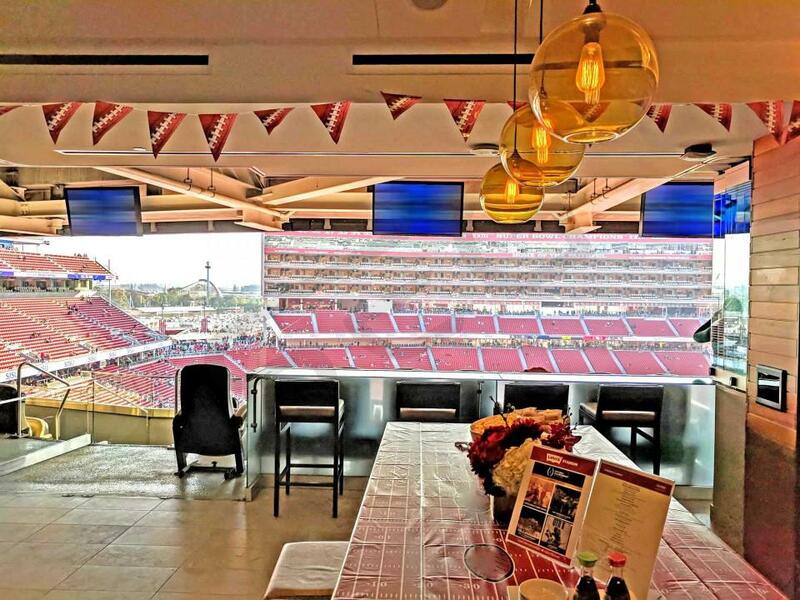 In this section we’ve put together the key considerations when planning an event at Levi’s Stadium. 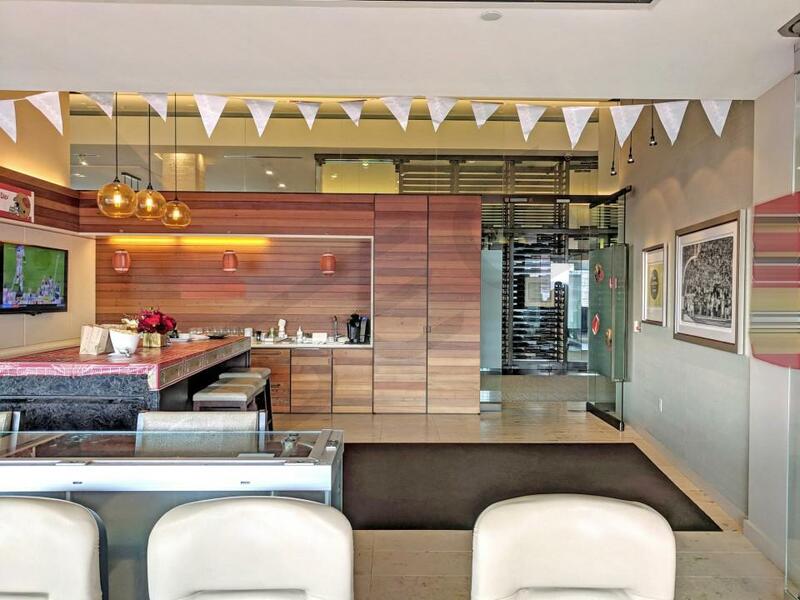 The majority of suites will accommodate between 16-20 guests. Throughout most suite levels, 4 “standing room” tickets will be available for purchase at an added cost. 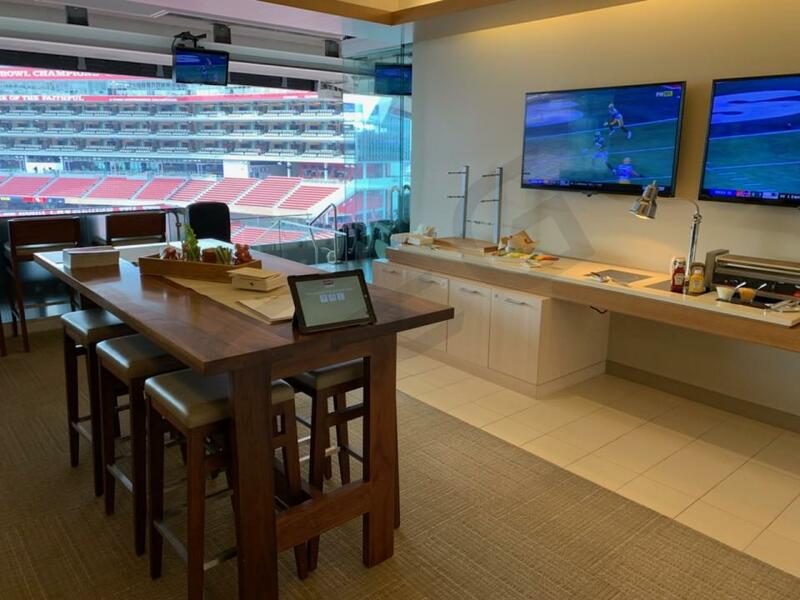 There are 6 different suite types across 4 suite levels at Levi’s Stadium. 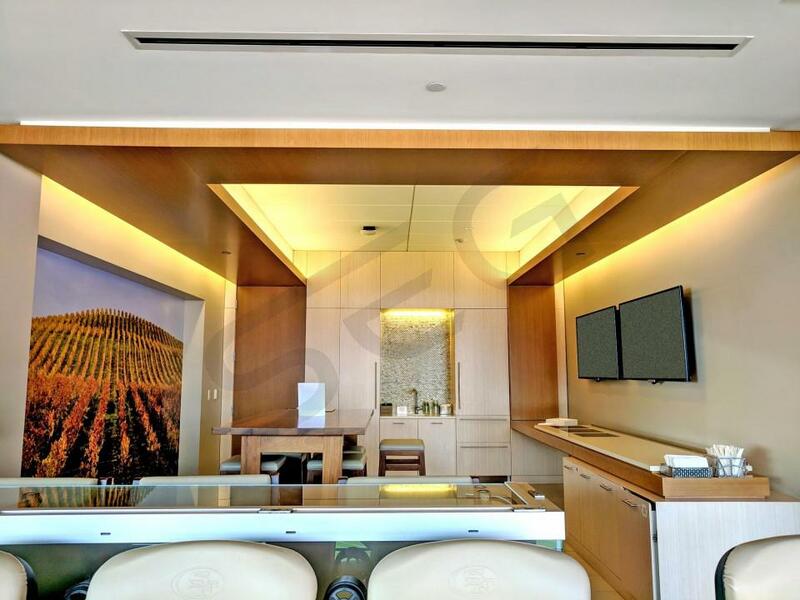 Most suites are located in the SAP Tower throughout 3 different suite levels on the home sideline. 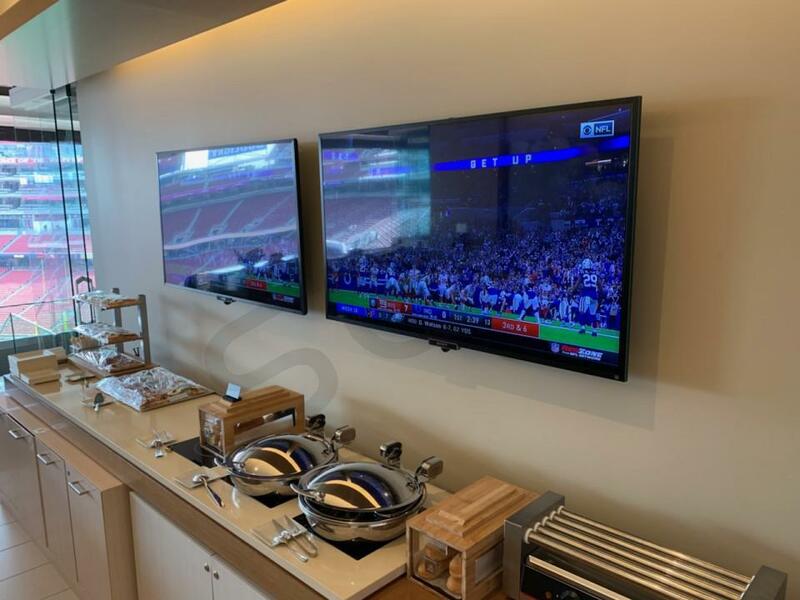 The North and South End Trophy Club Suites come standard with 20 tickets for most events and provide a good view of the field from each end zone. 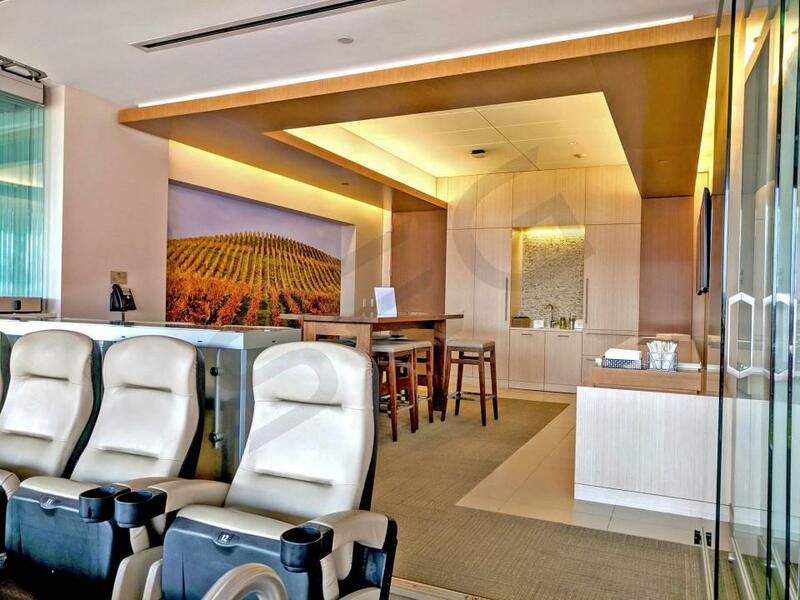 The most prestigious and luxurious suites are the Citrix Owner’s Club Suites. 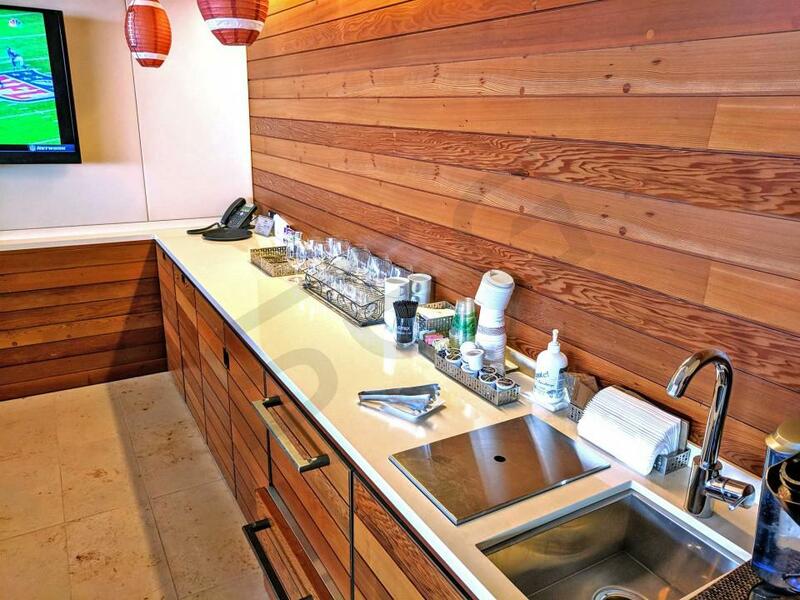 These suites have the best locations and come with all-inclusive food and beverage in the Owner’s Club. Guests can bring the food and drink from the Citrix Owner’s Club back into their private suite or enjoy it while socializing in the club. 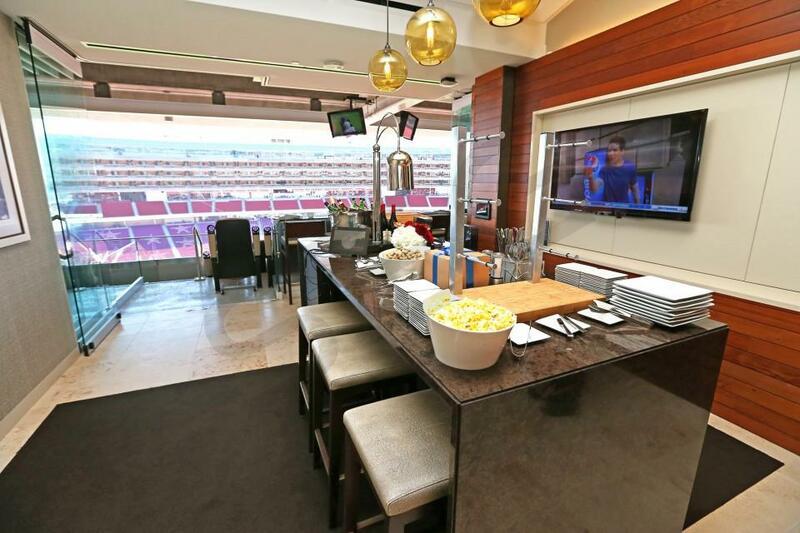 Private luxury suites at Levi’s Stadium will range from $8,000 - $30,000, depending on the suite location and opponent. 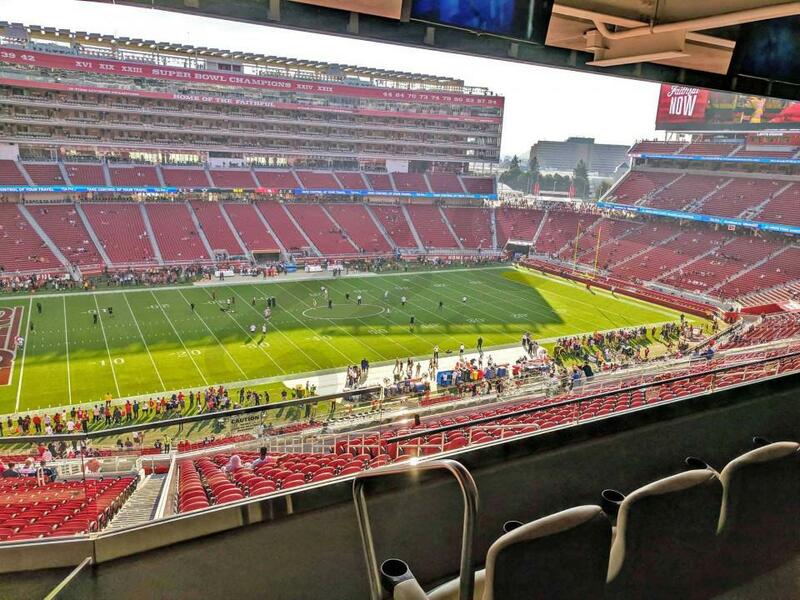 The 49ers, who have an exciting young quarterback, often sell out suites for all home games. 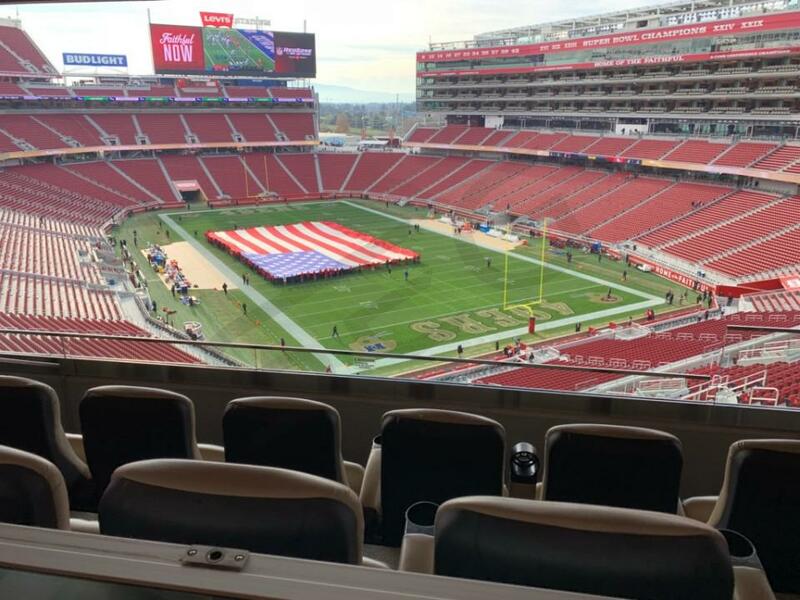 Levi’s Stadium is host marquis events including the 2019 College Football Playoff championship, Redbox Bowl, and marquis concerts like the Rolling Stones. Prices for these events will vary widely. 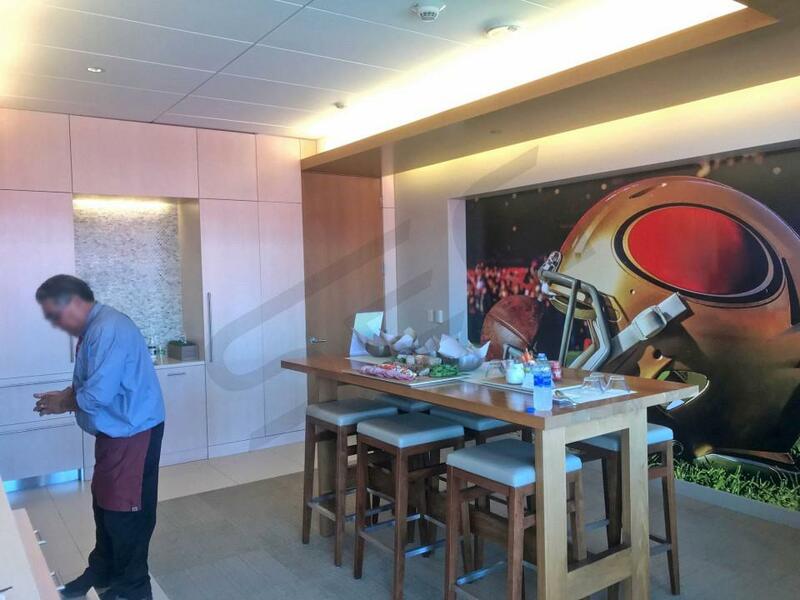 Private luxury boxes at Levi’s Stadium offer professional suite catering by Levy Restaurants. 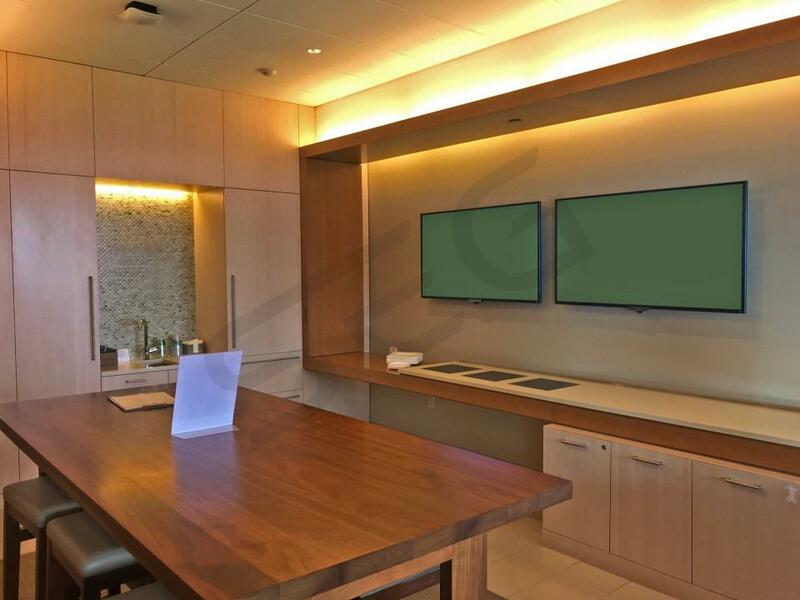 Food and beverage will be available directly in your suite. Levy Restaurants recommends you place your order 5 full business days before the event to take advantage of the full suite catering menu (day of game ordering is also available through your suite attendant). The menu has many local and international dishes and snacks. From your favorite stadium food to vegetarian and vegan options, Levy Restaurants has something for everyone. To top off your event with something sweet, the legendary dessert cart will visit your suite during the third or fourth quarter. 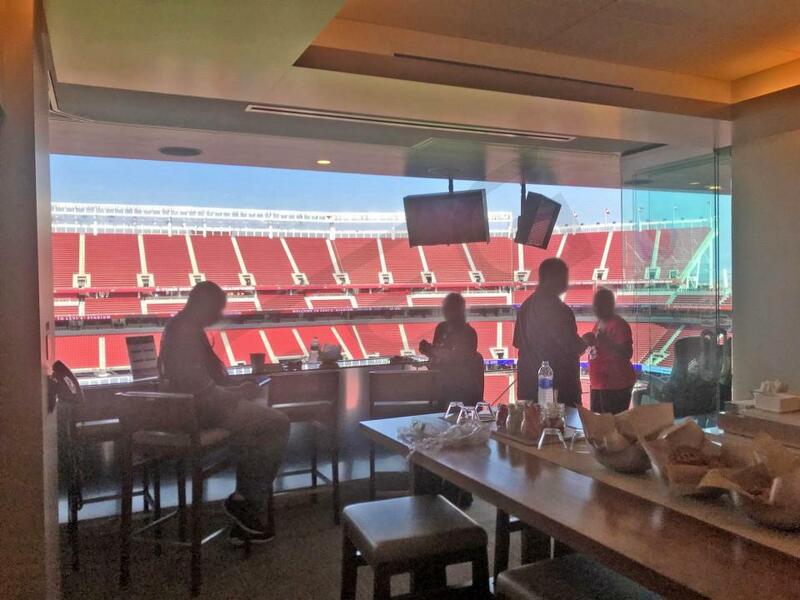 Most Club and Suite Level tickets at Levi’s Stadium will give you exclusive access to the north and south Trophy Club. 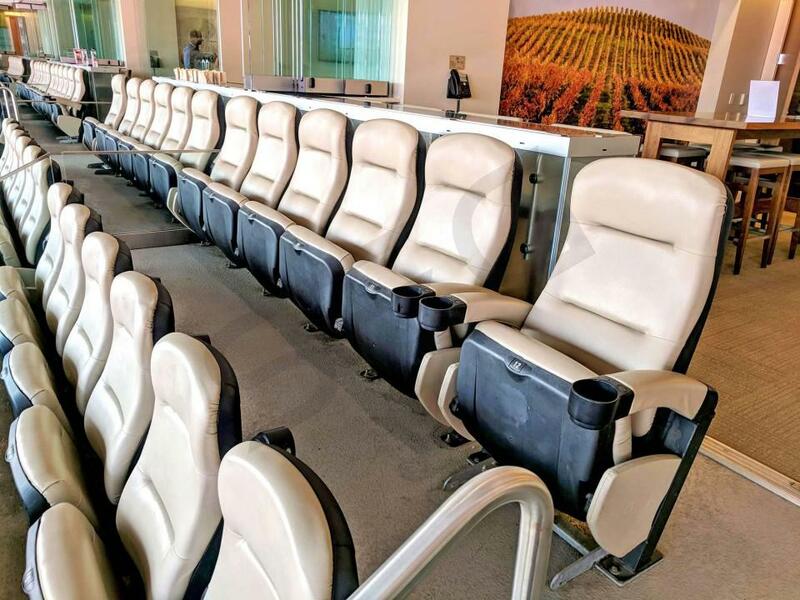 In addition, Suites in the SAP Tower have access to the Yahoo Fantasy Lounge as well as the spacious Stadium Club located on the first floor of the SAP Tower. 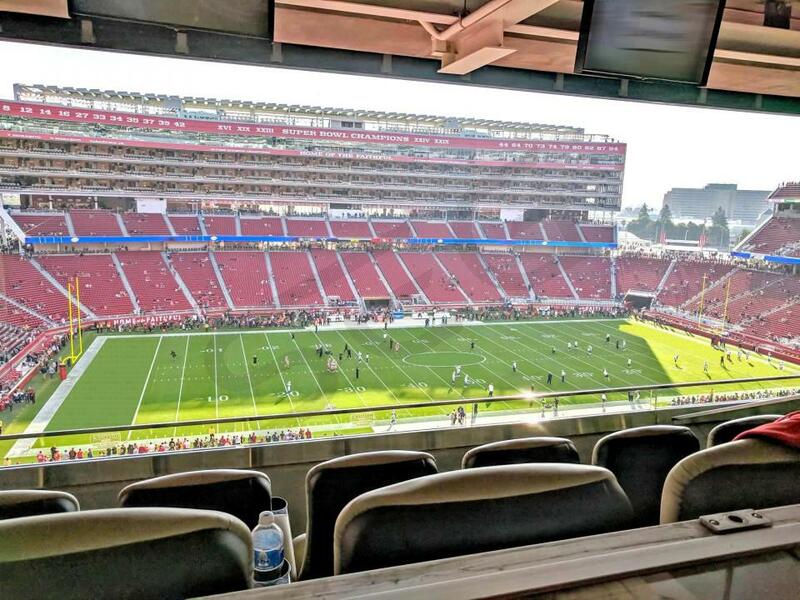 Many 49ers fans will be wearing their favorite player’s jersey, however many other guests in the private luxury boxes will be dressed in business casual attire. If in doubt, we recommend asking the suite host for your event. 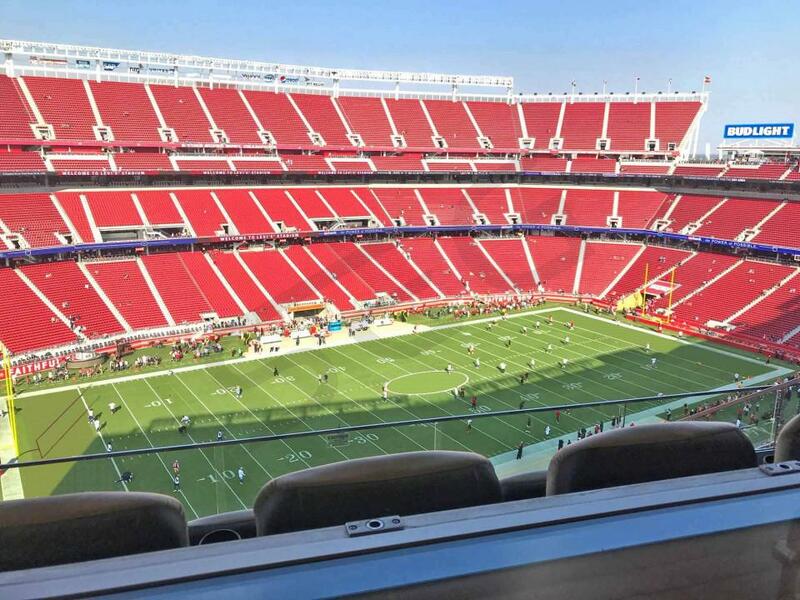 Levi’s Stadium is located at 4900 Marie P. DeBartolo Way and Tasman Avenue. The stadium is in the heart of Silicon Valley and is conveniently located close to multiple public transportation routes. We recommend using VTA (Valley Transportation Authority) light rail and bus lines. Another option is the Ace/Capitol Corridor heavy rail. If you plan to use a ride sharing service, we recommend Uber as they have partnered with the 49ers to create an exclusive Uber Zone. Driving is also a great option assuming you have a VIP parking pass. Private suites typically come with 4-5 VIP parking passes. 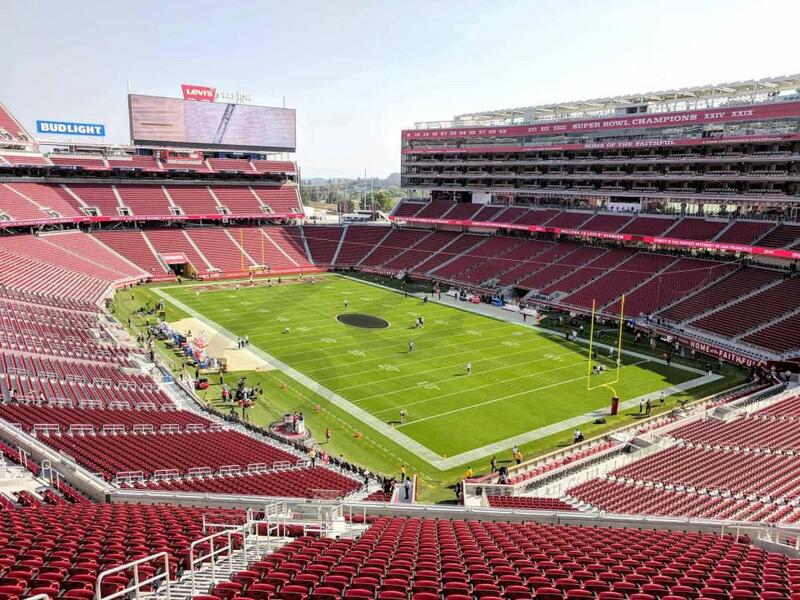 Parking lots associated with Levi’s Stadium will open 4 hours before the game. Cash lots will be available but on a limited basis and will cost more than prepaid options. All Suite Tickets will include entrance into the suite area for at least two hours before the game. 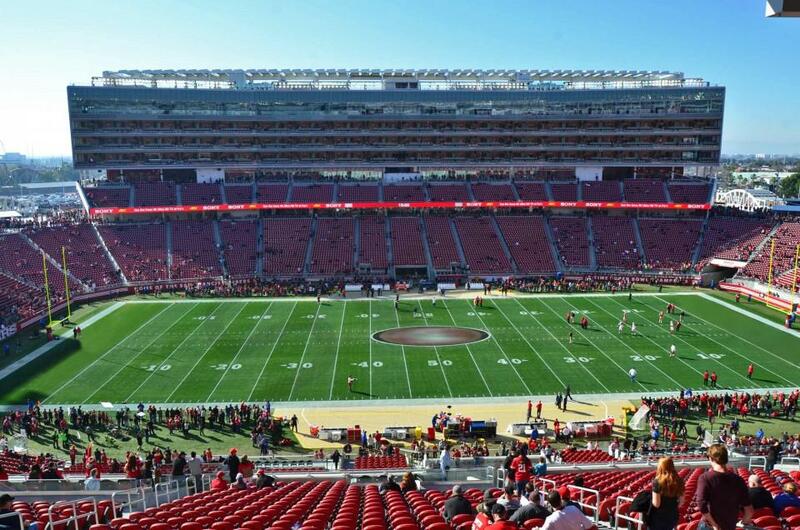 All fans entering Levi’s Stadium will go through a metal detector screening. Once through the screening area, be on the lookout for signage indicating special suiteholder entrances to SAP Tower Suites. Note that the NFL has implemented a policy that patrons must bring all their items in bags that are clear plastic, vinyl or PVC that does not exceed 12" x 6" x 12." Formerly the Foster Farms Bowl, the Redbox Bowl has been an NCAA Bowl Game since 2002. The 2018 Redbox Bowl will be played at Levi's Stadium in Santa Clara, CA, on December 31st. The Redbox Bowl features an annual matchip between teams from the Big 10 Conference and Pac-12 Conference. Participants for the 2018 Redbox Bowl will be announced on Sunday, December 2nd, 2018. 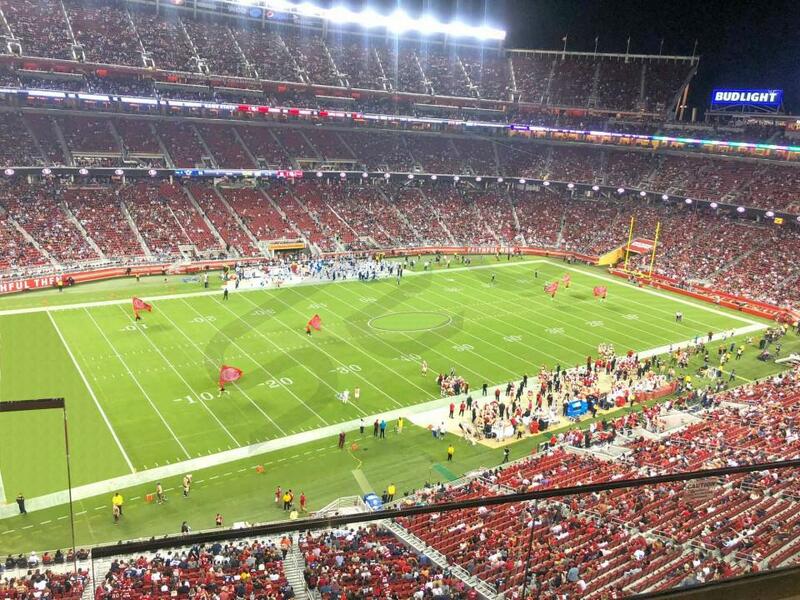 Thank you for signing up for specials at Levi's Stadium. Enter your email address below to stay in touch. 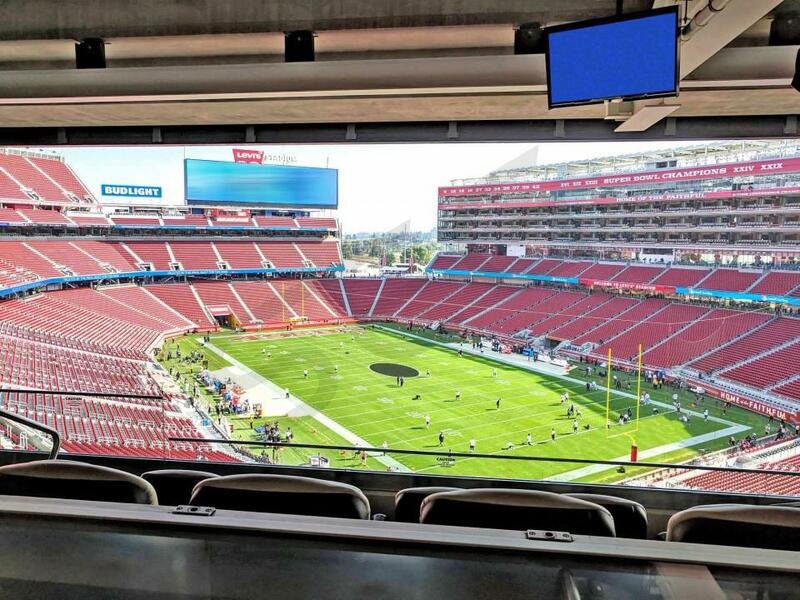 We'll sign you up for our newsletter, which will inform you of the latest inventory and events at Levi's Stadium. We promise we will never sell or distribute your information. 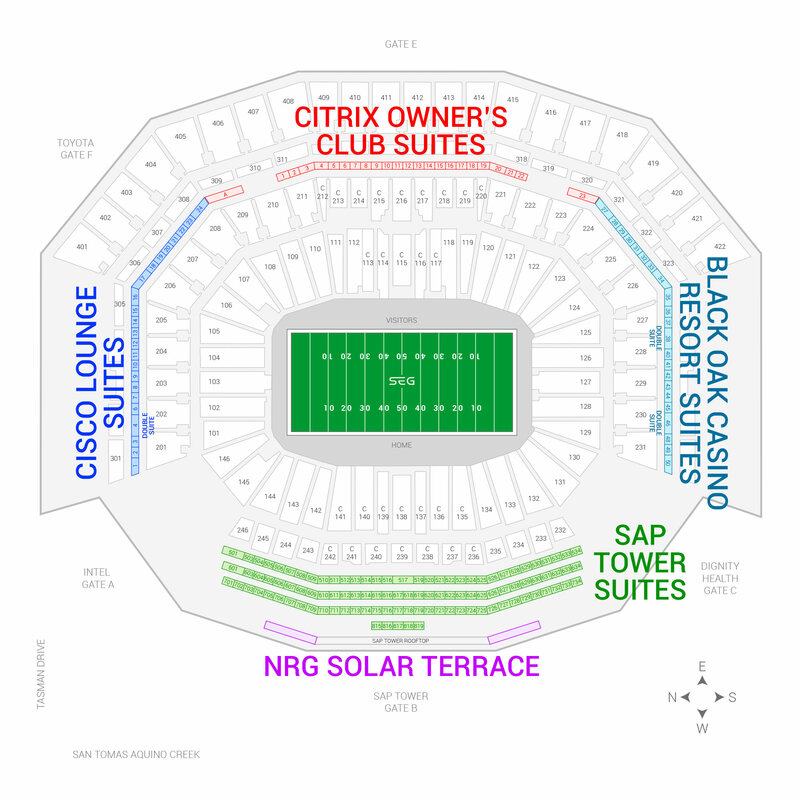 The seating chart below shows where the Redbox Bowl suites at Levi's Stadium are located.